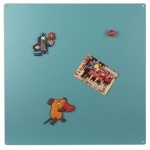 Magnets for office and school, and every day! 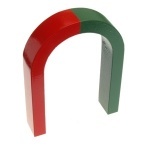 Magnets for all! 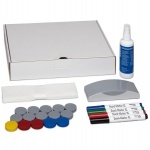 For boards and whiteboards at school or at the office. 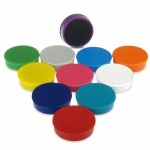 We offer different sizes for these magnets with a plastic coating in a super strong neodymium core or ferrite. 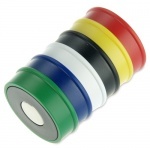 You can find the strongest magnets in our category with steel casing and pot. 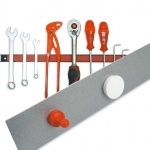 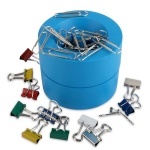 You will also find a category dedicated to accessories for whiteboards and office materials.